LYFE Capital, based in Shanghai with a US office in Palo Alto, California, is a healthcare investment firm that targets biopharma, medtech, healthcare service and digital health companies. The Chinese healthcare market is a huge and grow­ing opportunity for both domestic and global com­panies, with an undeniable growth trend. A 2017 McKinsey report published by BioCentury highlights this expansion, pointing specifically to surging pri­vate capital in the healthcare sector1. Venture capital investment tripled in 2016 and was expected to dou­ble again in 2017, mirroring growth in the healthcare market. There are almost 800 innovative molecules currently in development, with approximately 10% in phase 3. Founded in 2015, LYFE Capital is a healthcare investment firm dedicated to advancing Sino-Pacific healthcare interests. Its inaugural fund closed in 2015, and was primarily focused on China, while also look­ing towards Sino-Pacific collaborations. The second fund seeks to expand on LYFE Capital’s Fund I strat­egy, in addition to investment in Western companies. LYFE Capital’s first fund was created to support bio­technology, pharmaceutical, medical device and diagnostics companies with an already established product base that required more capital to accelerate their growth in Greater China. The team at LYFE Capital aims to use its expertise to build up its portfolio companies by providing capital and supporting growth, both in Greater China and beyond. Not only does LYFE Capital want to help Chinese companies grow and seek markets both in China and beyond, it also wants to encourage companies out­side the country’s borders to bring new and innovative drugs into the growing Chinese domestic market. To this end, LYFE Capital has closed nine cross-border deal transactions for its portfolio companies and has made three investments in the US, all of which have a strong strategic fit with the Chinese market. Its expanding integrated team includes people in Shanghai, Palo Alto and San Diego. Fig. 1 | James Zhao, founding partner at LYFE Capital. As of May 2017, the LYFE Capital Fund II was oversub­scribed, exceeding the initial target to reach $288.8 million plus RMB900 million, a total of around $420 million. This brings the total capital under manage­ment to approximately $720 million, with investors across the globe, ranging from the US and Europe to Australia and Asia. “With our Fund I, we have seen astounding growth prospects and new synergies between China and the US. Our second fund will seek to capture and create opportunities to advance the two largest healthcare markets in the world,” said Zhao. The Chinese market can be a daunting one for com­panies outside the region, as there are cultural and legal differences that can have a profound impact on business. 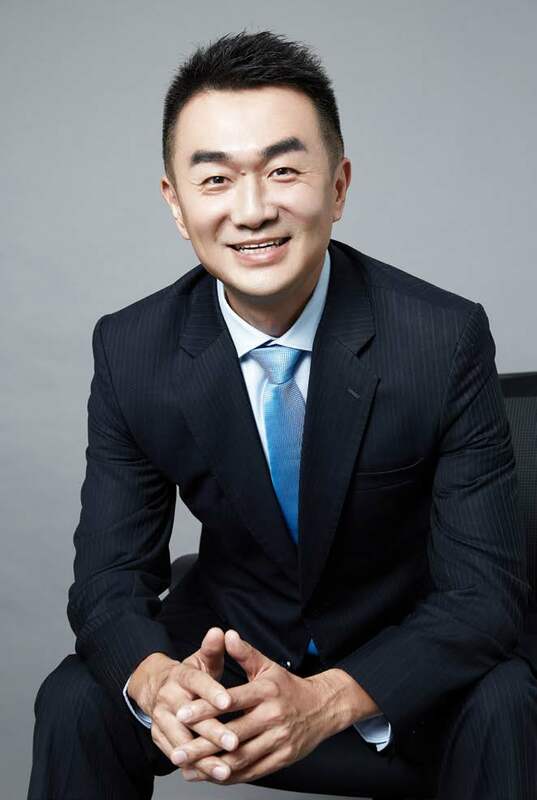 While there are other funds that claim to support cross-border development, Zhao is confident that LYFE Capital has the experience and resources that this complex process truly needs. Until recently, China’s regulatory authority, the China Food and Drug Administration (CFDA), was one of those hurdles; however, recently things are beginning to shift. The changes to the CFDA will make the Chinese market more attractive for companies based outside China, as they will no longer have to conduct late-stage studies specifically for the Chinese population. 1 McKinsey & Company. Building Bridges to Innovation. (McKinsey & Company, 2017). At LYFE, we share the passion of our entrepreneurs in their objectives of striving for a better world; one step at a time. Not only do we invest in healthcare but we also bring significant deep seated China knowledge and international business experience to accelerate our partners in their growth, expanding a strong stable company more readily to take on the challenges in the China market.